First the good news: The New York Times reports that a Manhattan community board voted 29-1, with ten abstentions, to approve a proposed Muslin community center two blocks from Ground Zero. The board’s vote is advisory, but the Times notes that the vote is a measure of community sentiment. Score one for New Yorkers and one for tolerance. 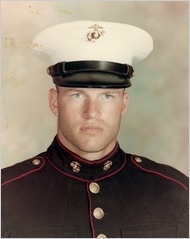 And the bad news: A Quinnipiac poll of Connecticut voters showed only 33 percent were less likely to vote for Richard Blumenthal after he lied about serving as a Marine in Vietnam. Sixty-one percent said it doesn’t make a difference. And some indecipherable four percent said they were more likely to vote for him because of his lie. 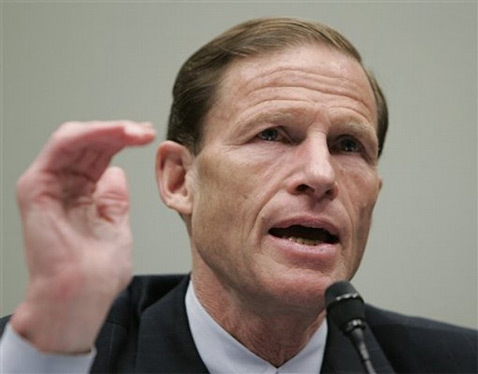 Sadly, 54 percent bought Blumenthal’s claim that he merely misspoke about his military service, while only 38 percent said he lied. Thumbs down for Connecticut.